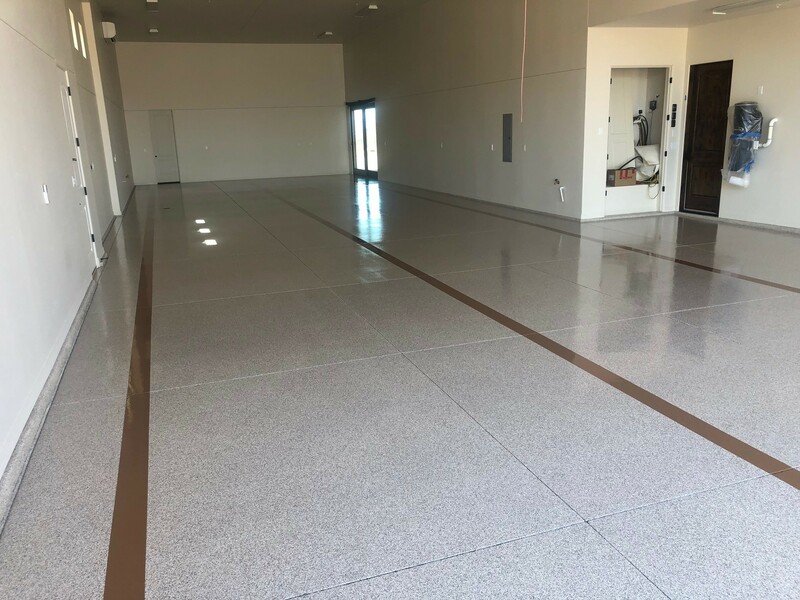 Our second place for February’s photo contest goes to Arizona Decorative concrete. 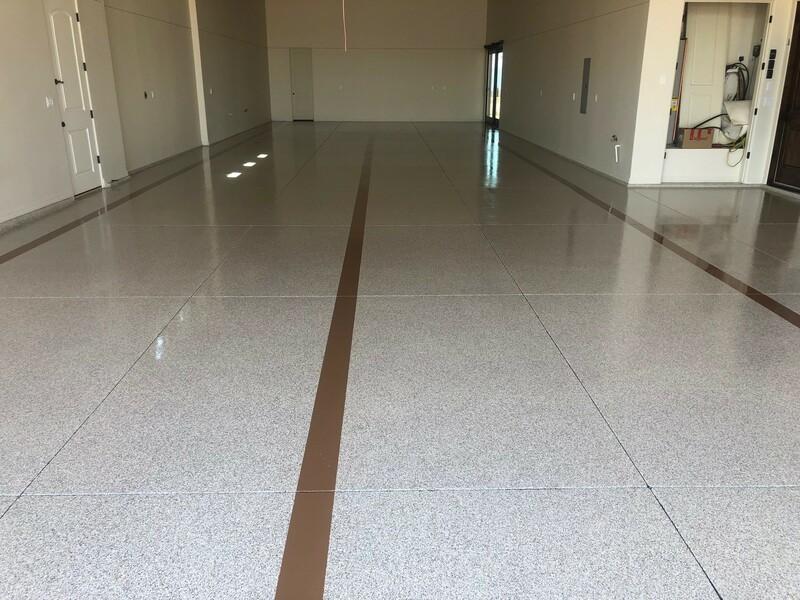 This Roll on Rock floor was installed in a retail store in Arizona. 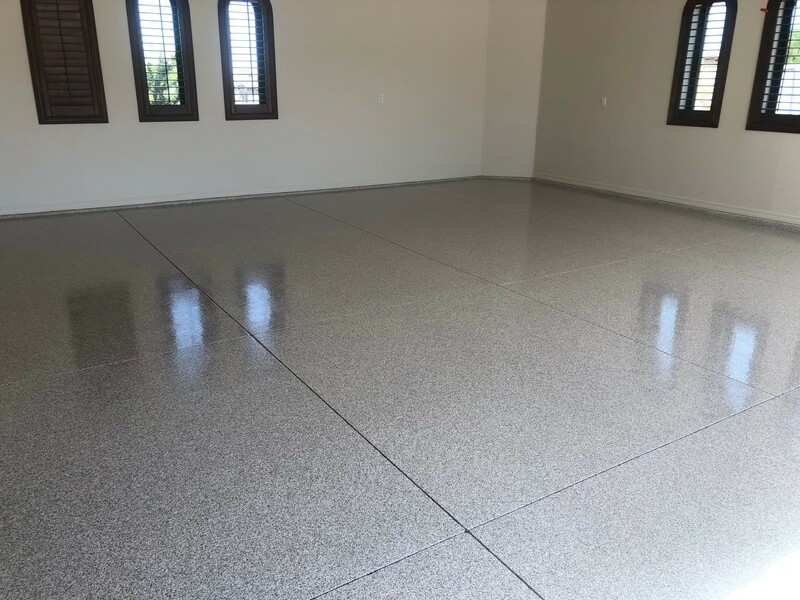 Josh used the Roll on Rock system in ¼” Dakota Grey to give a clean, subtle look to this floor. The Roll on Rock system is designed to be used in multiple settings such as garages, commercial areas, industrial areas and even outdoors! Arizona Decorate Concrete proves just how versatile the Roll on Rock system can be.